CARFAX 1-Owner, ONLY 25,307 Miles! EPA 29 MPG Hwy/20 MPG City! 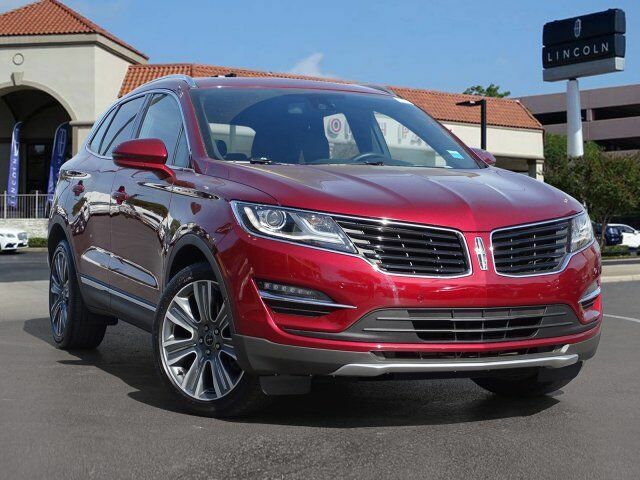 Nav System, Moonroof, Heated/Cooled Leather Seats, Turbo Charged Engine, Back-Up Camera, Power Liftgate, Panoramic Roof, LINCOLN MKC TECHNOLOGY PACKAGE, THX II BRANDED AUDIO SOUND SYSTEM, Aluminum Wheels CLICK NOW! Leather Seats, Navigation, Sunroof, Panoramic Roof, Power Liftgate, Heated Driver Seat, Cooled Driver Seat, Back-Up Camera, Satellite Radio, iPod/MP3 Input, Onboard Communications System, Aluminum Wheels, Remote Engine Start, Dual Zone A/C, Smart Device Integration Rear Spoiler, MP3 Player, Remote Trunk Release, Privacy Glass, Keyless Entry. LINCOLN MKC TECHNOLOGY PACKAGE Adaptive Cruise Control & Collision Warning, brake support, Active Park Assist, Forward Sensing System, Lane Keeping System, THX II BRANDED AUDIO SOUND SYSTEM 14 speakers, LINCOLN MKC CLIMATE PACKAGE Heated Steering Wheel, Heated Rear-Seats, Rain-Sensing Wipers, Windshield Wiper De-Icer, Auto High Beams, ENGINE: 2.0L ECOBOOST (STD). On long highway journeys, the MKC feels smooth and relaxed. And thanks in part to a standard active noise-cancellation system, it`s also very quiet. -Edmunds.com. Great Gas Mileage: 29 MPG Hwy.